This well regarded dictionary was developed by Andrew Fausset of the Jamison, Fausset, and Brown commentary. It is considerably larger than Easton's and the American Tract dictionaries with over 4000 entries and 7 MB of text. It is considered one of the best single-volume Bible dictionaries yet today for Bible study. Rev. 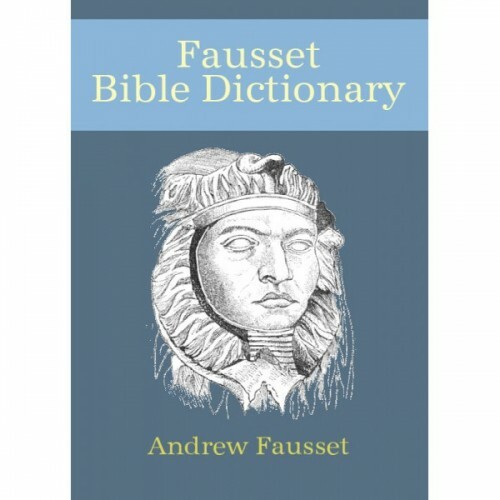 Fausset writes in an easy to understand format for any serious student of the Bible or scholar. Fausset's Bible Dictionary is an excellent tool for Bible study whether it be in-depth or basic.